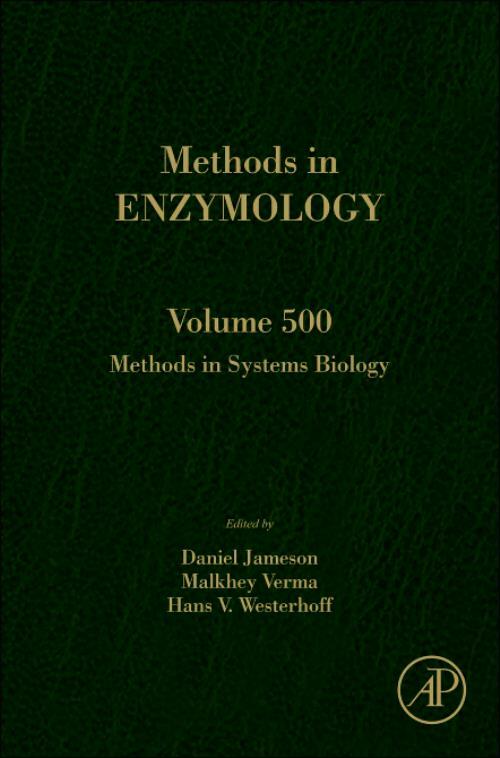 Enzymatic Assays in Systems Biology Research Farid Khan, Hanan Messiha and Malgorzata Adamczyk Chapter 1: Enzymatic Assays in Systems Biology Research: Strategies and challenges. Chapter 2: Real-time kinetic assay technologies for characterising enzymes in metabolic pathways. Chapter 3: A bottom-up approach towards a full quantitative description of yeast energy metabolism: A systematic approach for estimating the kinetic parameters of isoenzymes under in vivo like conditions Chapter 4: A top-down approach for measuring enzyme kinetics in cell lysates: mimicking an in vivo environment.